Here you'll find everything you need about Rolling Hills Animal Hospital and how we can help you. We have an online form for new clients to complete prior to coming in for your visit. You will also see information about what to expect on your first visit and payment options. Please feel free to give us a call with any questions or concerns! Rolling Hills Animal Hospital is a full-service, small animal veterinary practice in Finksburg, MD offering medical, surgical, dental, and preventative care. 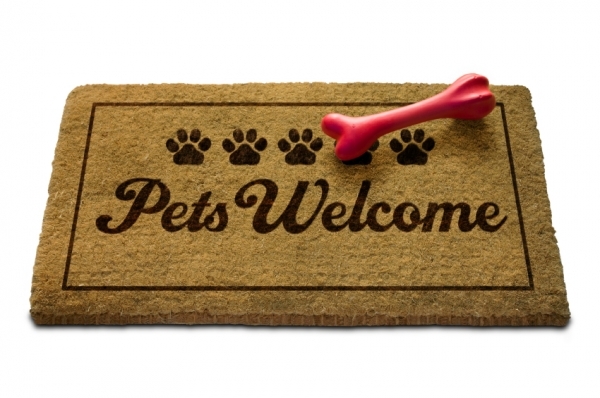 We provide a friendly, neighborhood environment with an emphasis on veterinary services and your experience with us. Our doctors and staff are passionate about our work, and take a genuine interest in each and every client and their pet. Whether an old friend or new neighbor, we look forward to your visit and value your continued trust.